Space Coast Kibble Kitchen needs your immediate help! 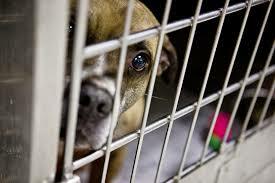 Please help save our local dogs and cats! 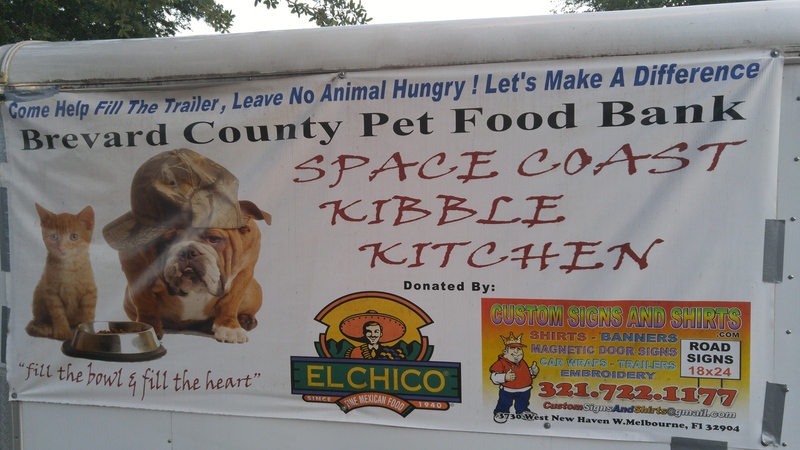 Since the beginning of this year alone, Space Coast Kibble Kitchen has given donated dog and cat food to over 500 pre-qualified families. Without these donations, these animals would face starvation, or because they are not puppies and kittens anymore, possible euthanasia at our county shelters. Please help us provide a tomorrow for Brevard’s needy animals by donating to SCKK today. The result of your donation is fewer animals facing the ultimate consequence due to a family’s financial situation. Our pantry and bank account are empty and without your help we will have to notify families and officials that we are no longer able to save these animals. 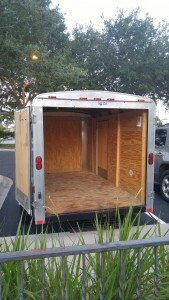 We are asking for donations to fill the empty trailer at El Chico Mexican Restaurant in Melbourne so that we can continue keeping pets with their families and reducing both the financial and emotional burden on our local shelters and their employees. Food donations can also be made at the following locations or you can click here to make a monetary donation.